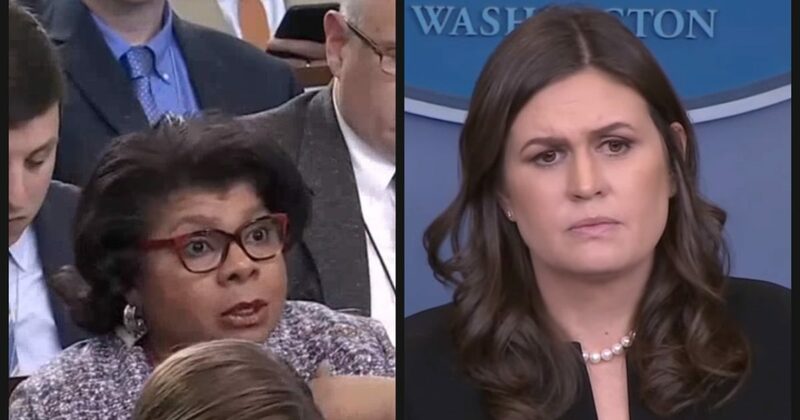 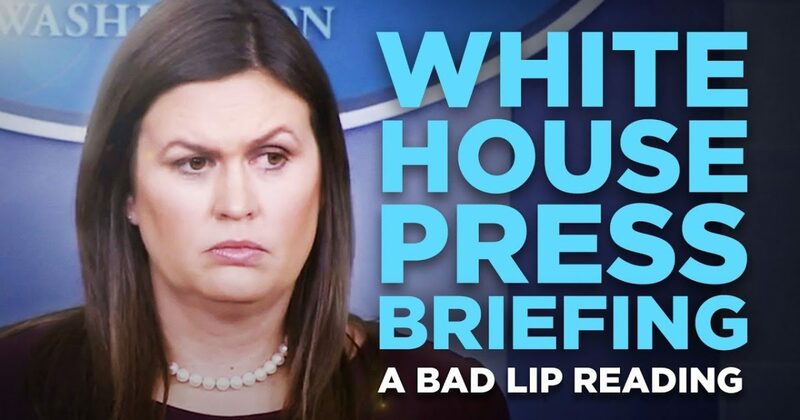 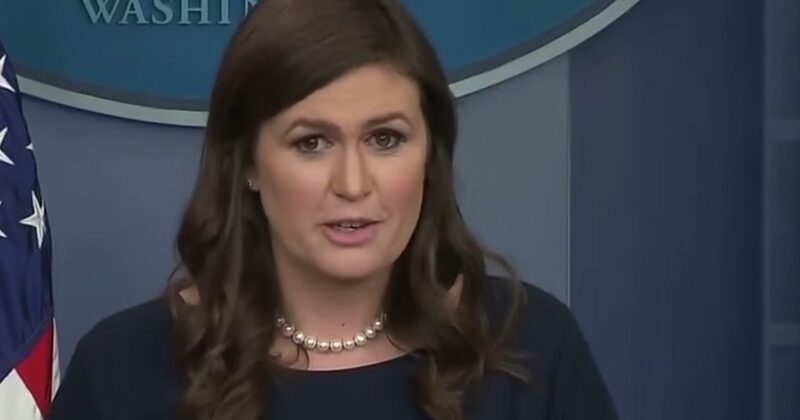 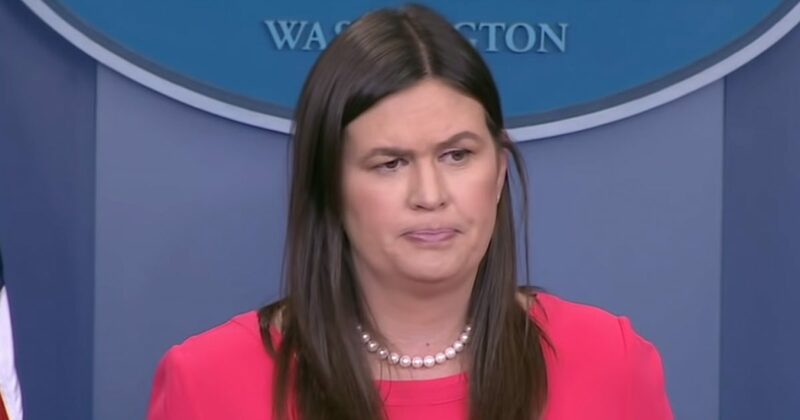 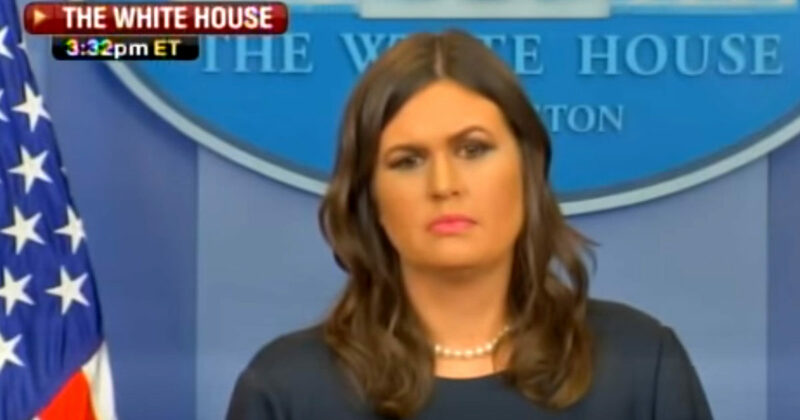 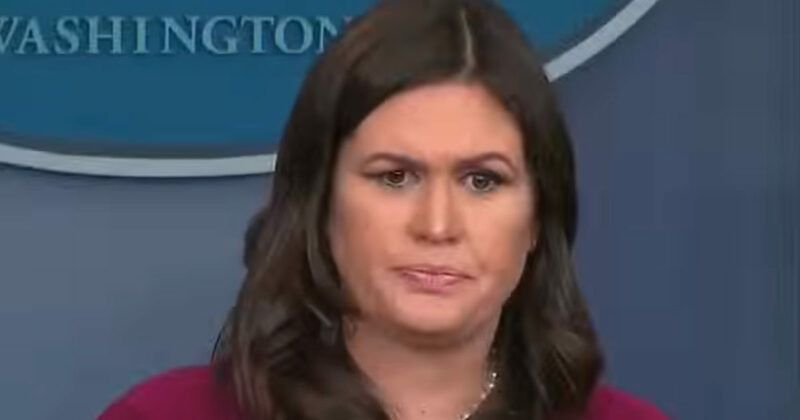 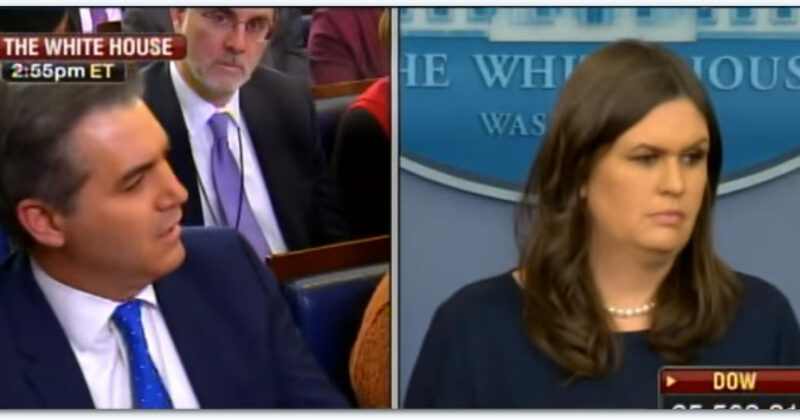 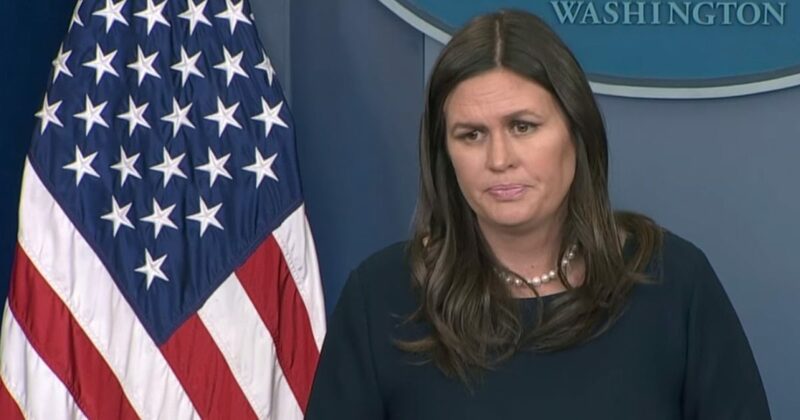 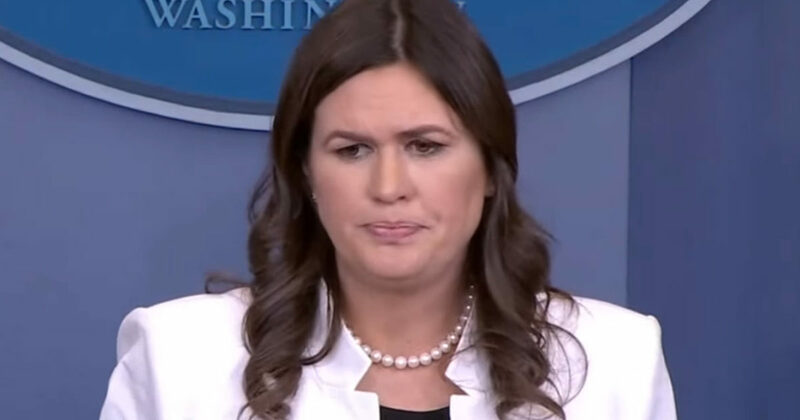 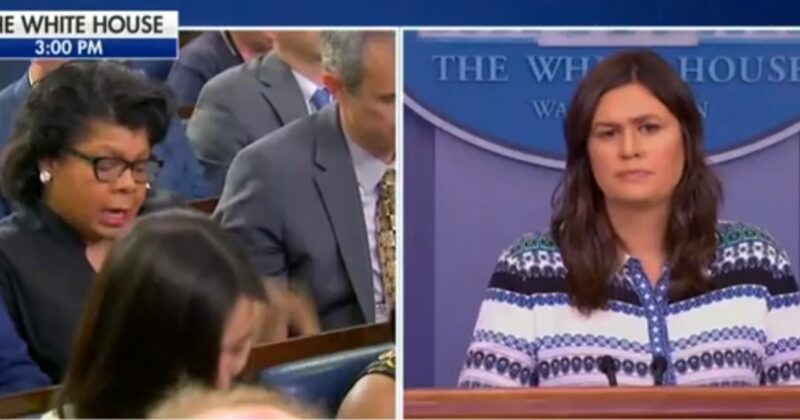 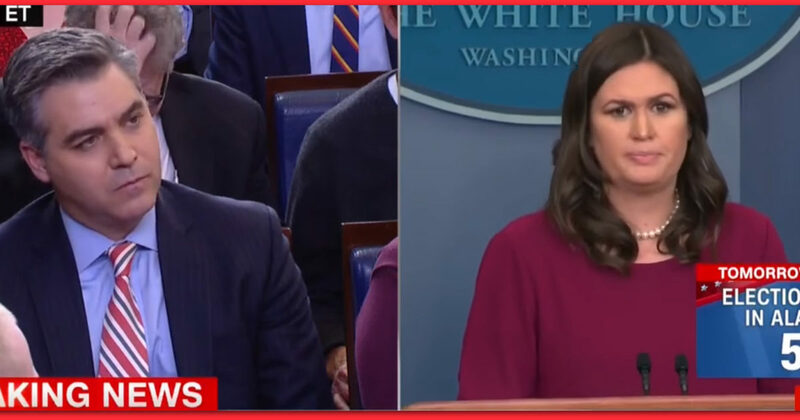 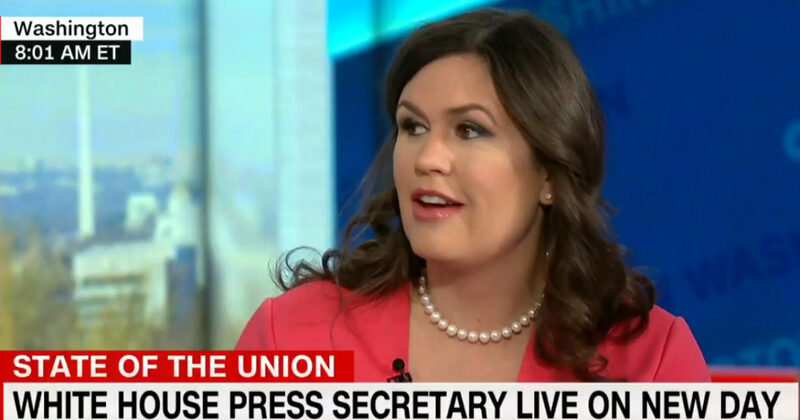 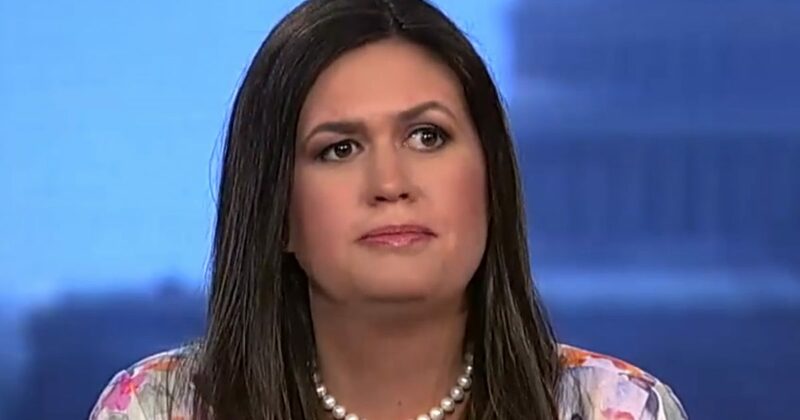 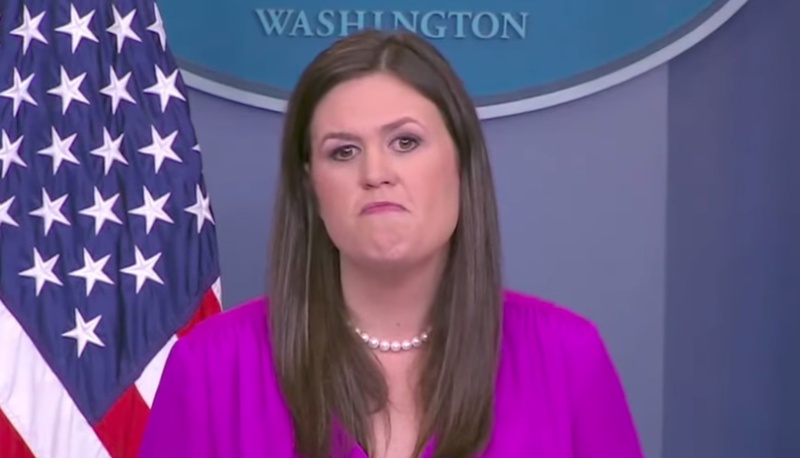 Sarah Huckabee Sanders: “The only war on women that I see is the one that’s being waged against every woman and every female that is close to this president.” Sarah Sanders strength of character is most inspiring. 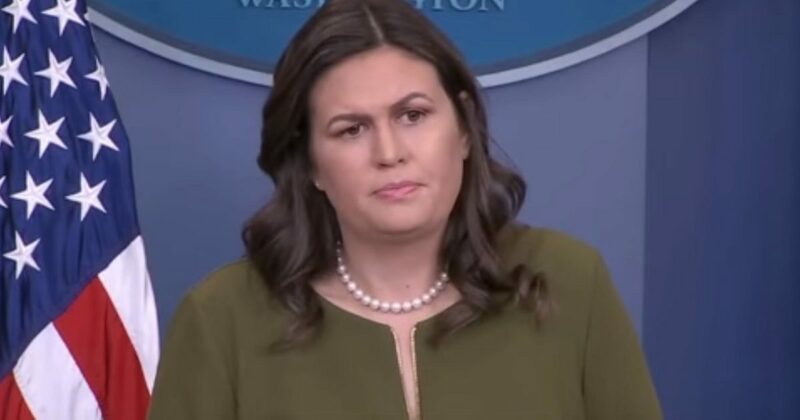 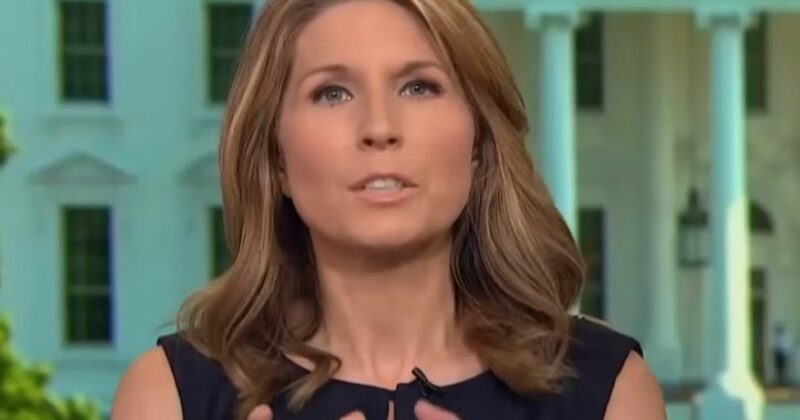 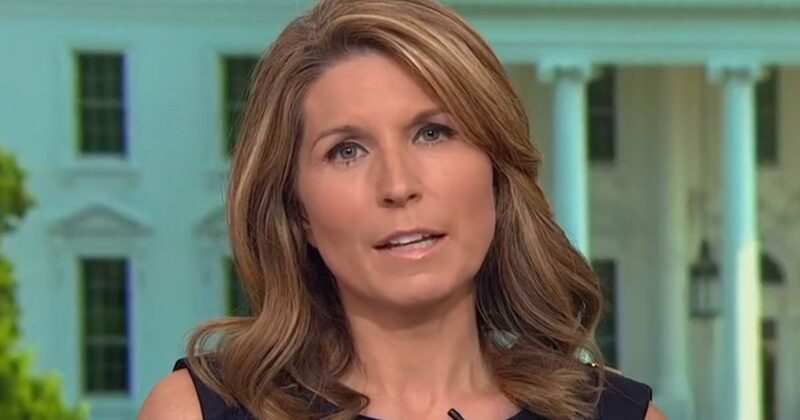 The way she was treated at White House Correspondents’ Dinner is more than shameful. 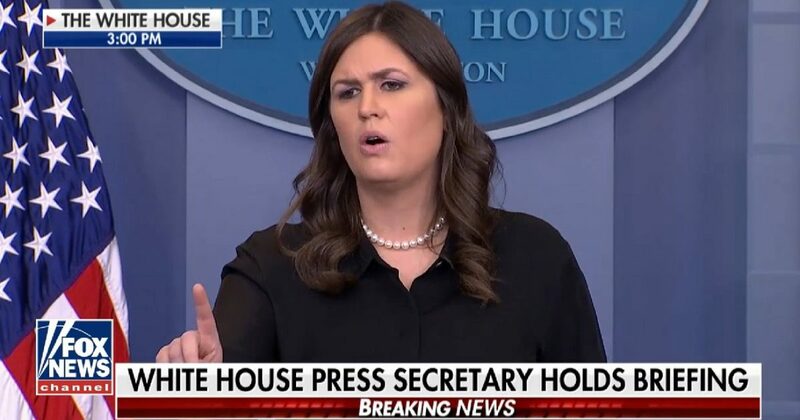 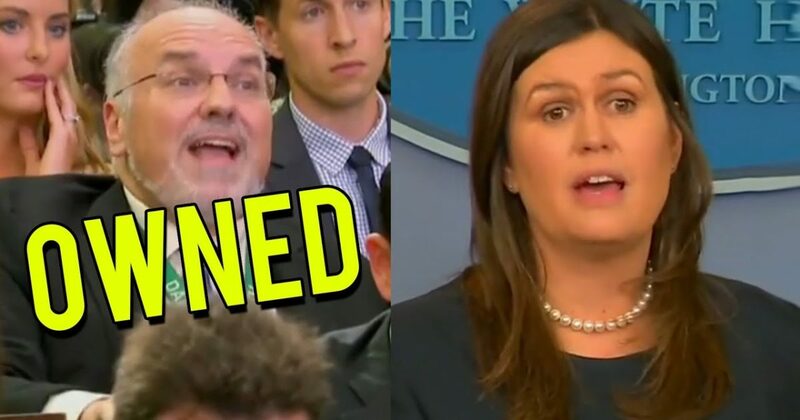 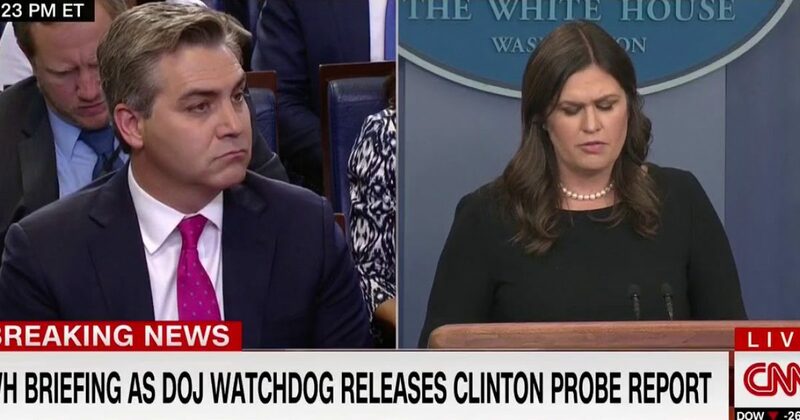 Sarah Huckabee Sanders NUKES Democrat Hack! 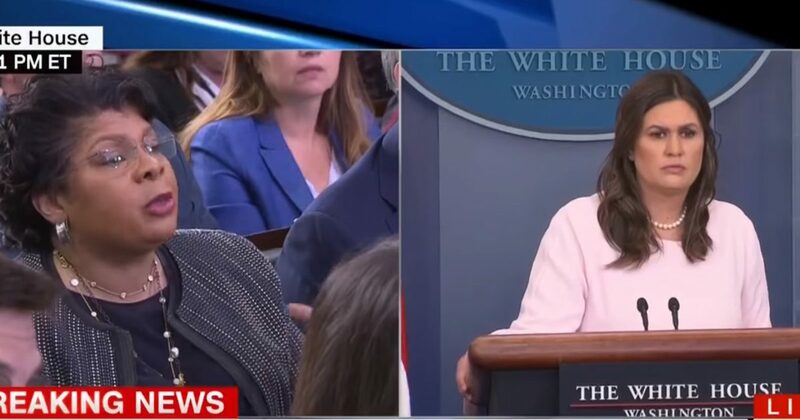 Sanders Responds To Steinle Verdict With This Powerful Warning! 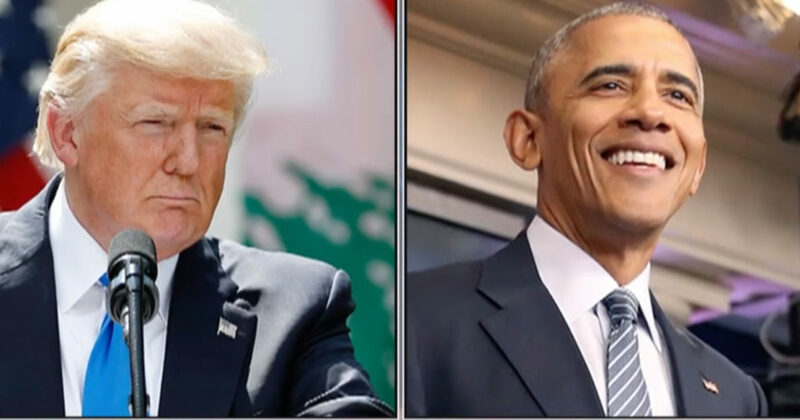 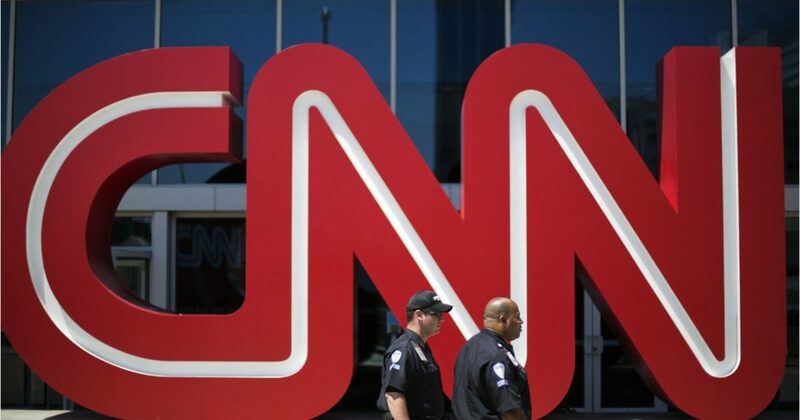 Christmas Comes Early: CNN To Boycott White House Christmas Party!